2700 Merit, and 500,000 silver. Unfortunately this "gift," or lack thereof, came in the form of a DLC. So if you want that merit, you have to download it... They gave us this with no warning or alert to let us know that it is there. But ya, I guess 2700 merit is better than nothing. 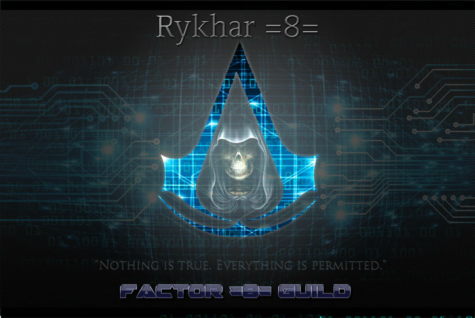 This message has been brought to you by Rykhar, aka F8S Colorado.